With the fast-paced lifestyle and multi-tasking becoming a routine, dependability on packaged food and lack of exercise has almost become a norm. More and more people today are giving up on exercise, either due to lack of time or other reasons. While this may not affect everyone the same way, there are many who can see the difference pretty soon, especially around their waist. 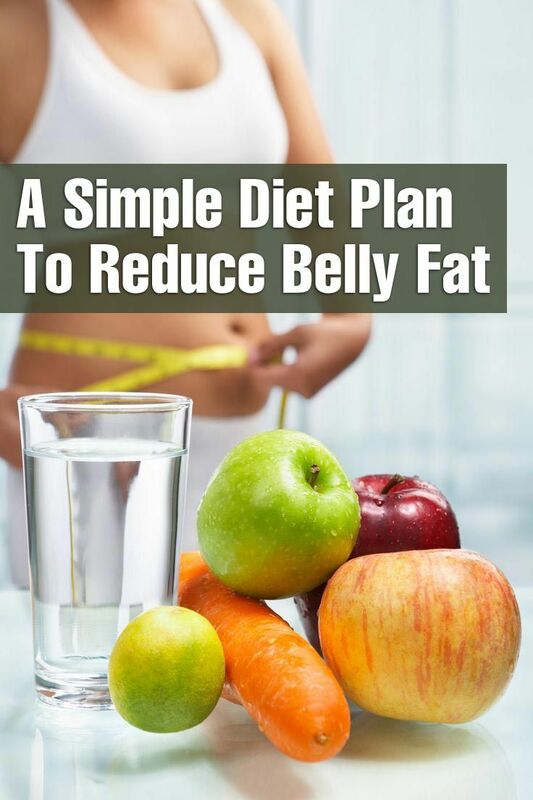 Everyone wants to reduce fat from some or other part of the body. And the most common problem area is the tummy.